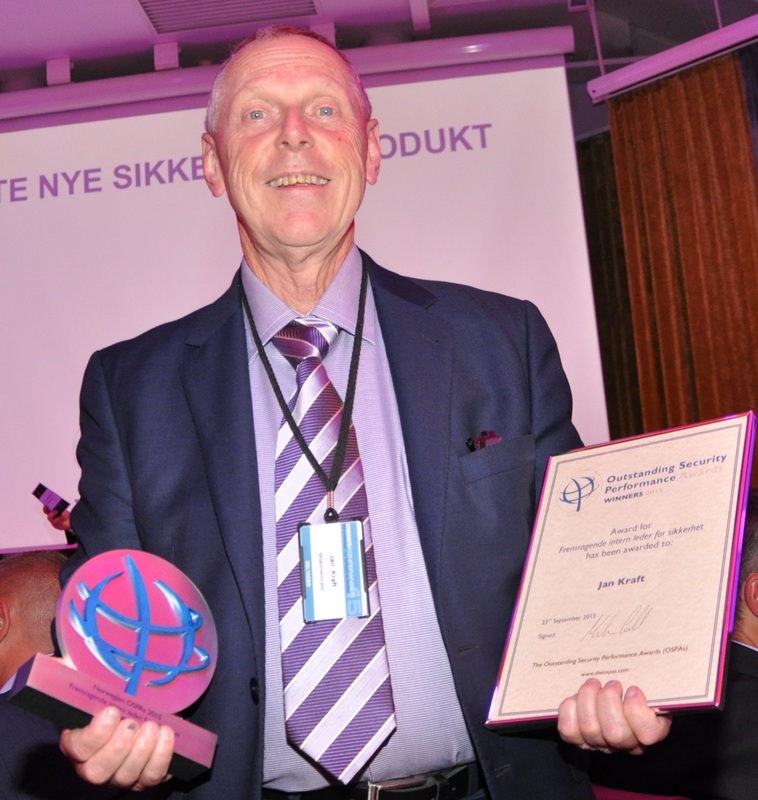 The Outstanding Security Performance Awards (the OSPAs) have been held in Oslo. Norway is the first ever country to hold the awards. The highly respected judges made awards in three different categories, and the awards evening was attended by leading security professionals from across Norway as well as the State Secretary Gjermund Hagesæter, who presented the very first award for Outstanding In-House Security Manager. 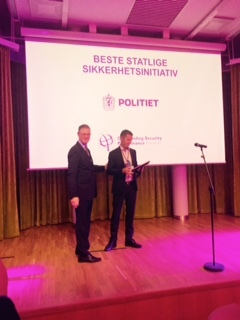 Birgit Farstad Larsen presented the Best New Security Product and and Tore Kvalheim presented the final award of Best Government Initiative. SelectaDNA is a forensic marking system which contains a liquid specifically DNA-coded to each individual customer or company. This allows police to trace stolen and later found items back to the crime scene, which not only returns the stolen property to the owners, but also increases the chance of convicting the thieves. SelectaDNA offers a full range of property marking solutions and is ideal for individuals, schools, businesses, hospitals and councils to protect assets and belongings. Crucially, the DNA factor of this product acts as a huge deterrent to criminals. “Winning the OSPA award was fantastic news. We are humble and grateful to the nomination committee, but most of all proud that SelectaDNA won the first OSPA Best New Product Award. Getting this recognition from our own Industry is a great honour. 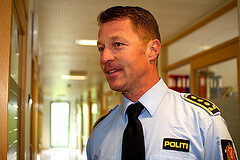 Odd is an assistant chief of police and project manager, working with five police districts in the central eastern part of Norway. Part of his responsibility is working against mobile organised crime groups. One of the most common targets for these groups are private homes. On this background, he was asked by the National Criminal Investigation Service to lead a pilot project where SelectaDNA was the product to be tested. The project’s aim is to reduce property crime in a designated area in our region. 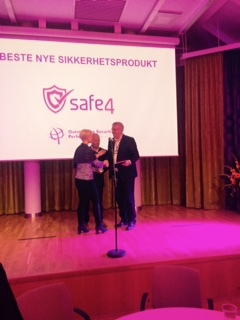 Police, Tryg insurance, Safe4 (distributor of SelectaDNA), Finans Norge (FNO – branch organisation for insurance and ofher sectors) and Norges sikkerhetsråd (NSR – branch organisation for security branch) participate in the project, lasting one year from September 1 2015. SelectaDNA is well known in the UK, and this kind of collaboration is also well known. In Norway, we have had much less experience, and that is the most important aspect of the project. For your chance to be on this exclusive list, sign up to our Security Excellence Digest which will be announcing when you can apply for the Norwegian OSPAs next year.